Print a hard copy of a call sheet. The call sheet will show a list of members that have not signed up for the event. The list shows email address, home phone and work phone. 3. 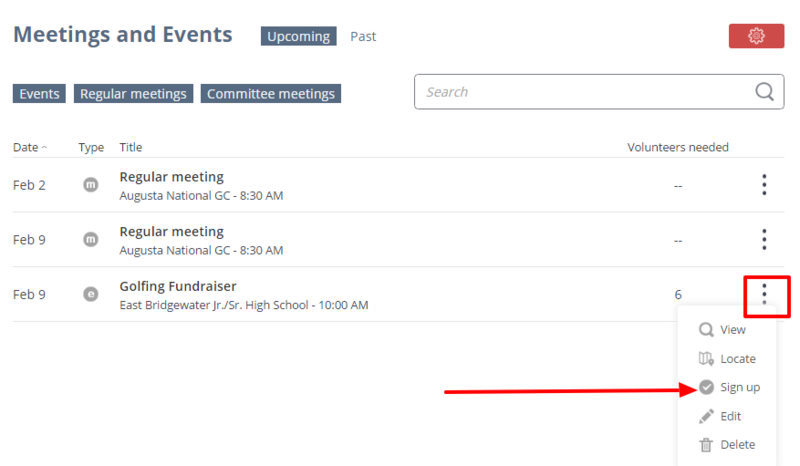 Go to the Manage Event tab and click the red Administration icon. 4. Click the Printable Call Sheet link. 5. Click the Print button.